Fans of Harry Potter and Twilight, get ready for a world unlike any other! 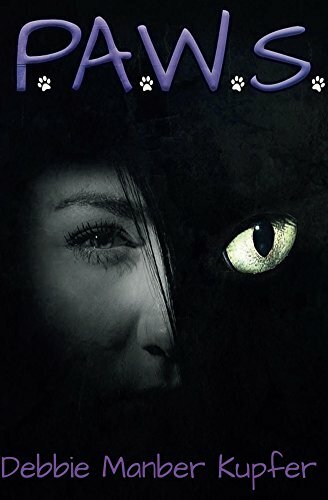 A secret school for shapeshifters, a monarchy of vampires determined to exterminate them and take over the world, and a coalition of human hunters dedicated to protecting the world from both. Now available everywhere! And is just 99 cents! ← Chanukah Puzzle Hunt – Winner and Solutions!